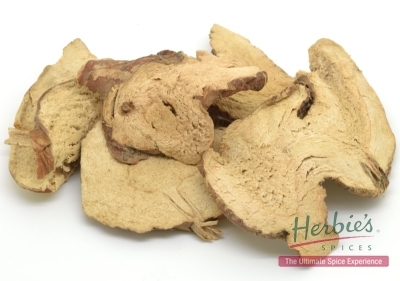 Description & Use: Similar in appearance to ginger, galangal has a pervading perfume and pungency associated with Asian cuisine. 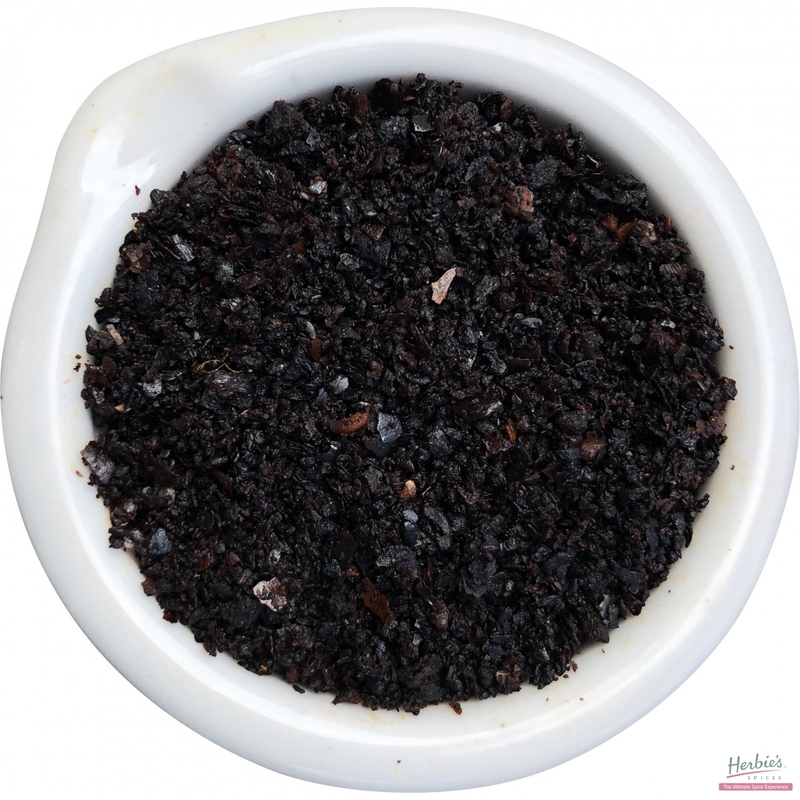 It gives Thai food its characteristic flavour and goes well in all Asian curries. 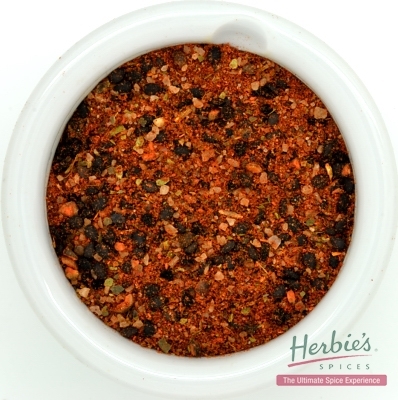 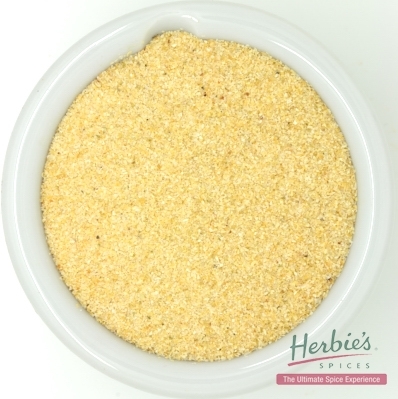 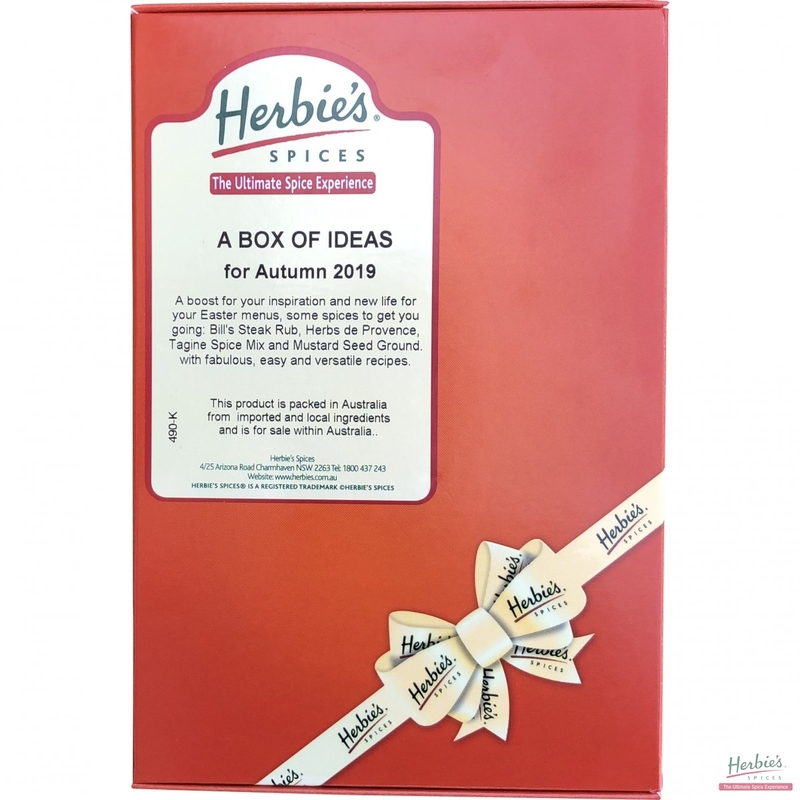 Use Herbie’s Spices Galangal Slices in soups such as Tom Yum and the powder in curries, stir-frys and sauces.